Toilet paper. 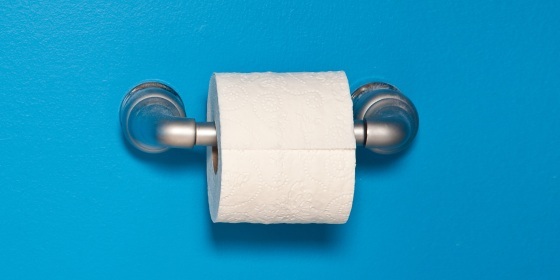 Everyone uses it, yet most of us automatically buy the same toilet paper, without giving it much thought. …We turned to germ expert, Kelly Reynolds, Ph.D., a professor and program director at the University of Arizona… and [asked] what you should be thinking about when you buy — and use — toilet paper. …It’s all about the barrier. “Theoretically, the more barrier you have between your hands and the contamination you’re wiping will have an impact on reducing the chance of germs getting on your hands,” Reynolds told TODAY. “So, in that sense, two-ply is better. But, you could also use one-ply — you’d just have to use more.” …Most toilet paper nowadays is designed to biodegrade, Reynolds noted, though some companies may use more sustainable manufacturing processes than others.